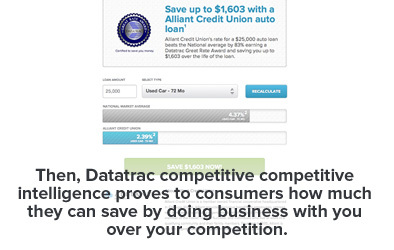 Datatrac online competitive intelligence consumer tools can generate millions of dollars in new deposit and loan business for your institution. 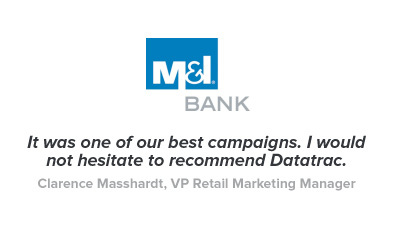 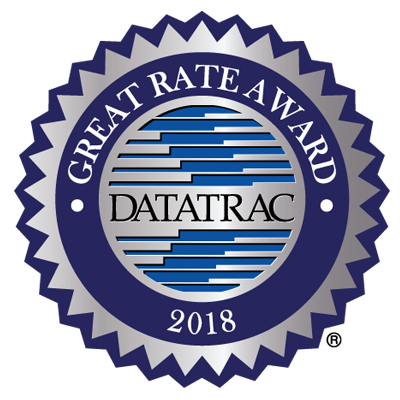 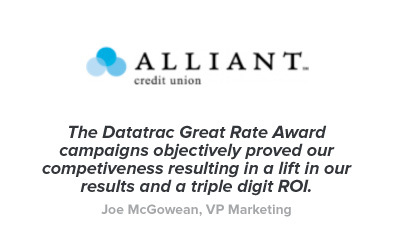 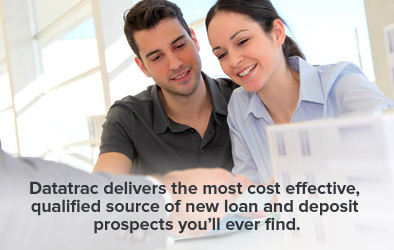 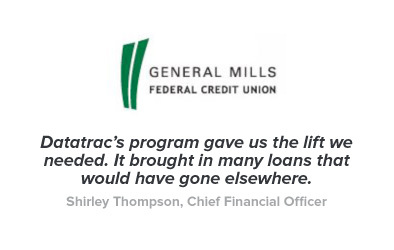 Datatrac Loan Generator™ and Deposit Generator™ consistently deliver ROIs over 400%. 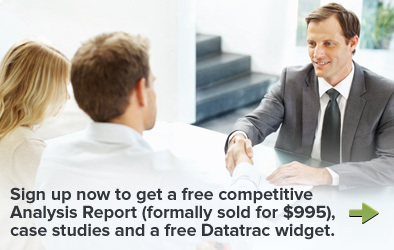 Learn which of your products outperform the market and by how much. 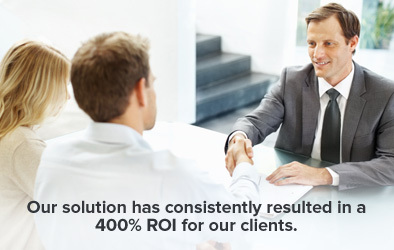 Receive case studies of how your peers generated triple-digit portfolio growth ROI. 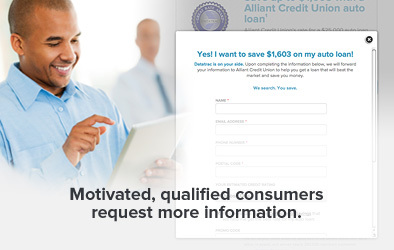 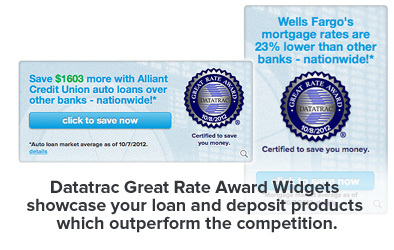 Get a FREE website widget that can help you generate more loans or deposits.